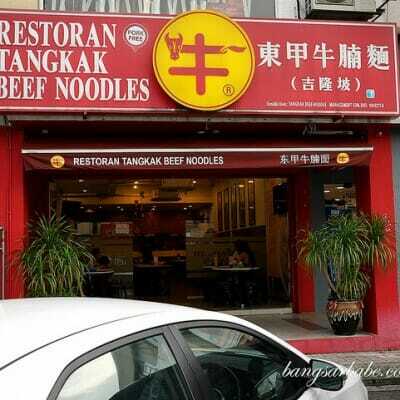 “We don’t fusion the dish. We adopt the techniques”. 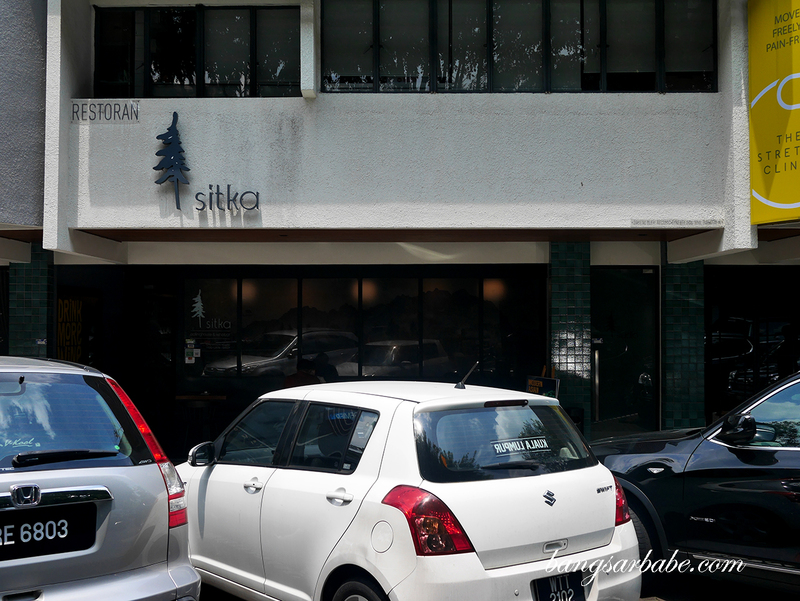 That was what Chef Kim shared when Jien and I popped by Sitka Restaurant in Damansara Heights for a casual Sunday dinner. 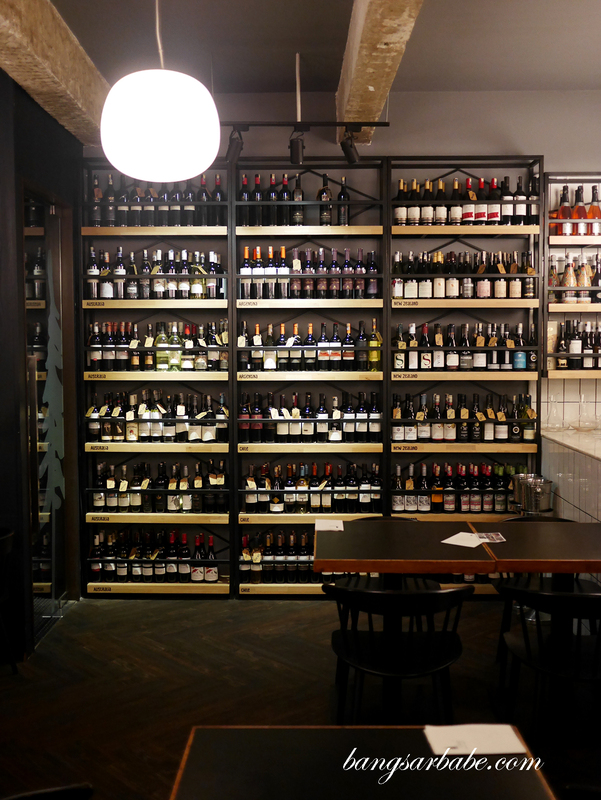 This cosy space is where one can find dishes of traditional ingredients and fresh produce, prepared using modern techniques. On Sundays, Sitka offers Sunday Sessions where you get to enjoy a rather sumptuous course meal of starters, sharing mains and dessert at RM120++ per person (with a glass of wine) and every table of 3 gets a complimentary bottle of wine. You can also order these items omakase-style on regular days by letting the team know your budget and number of pax. 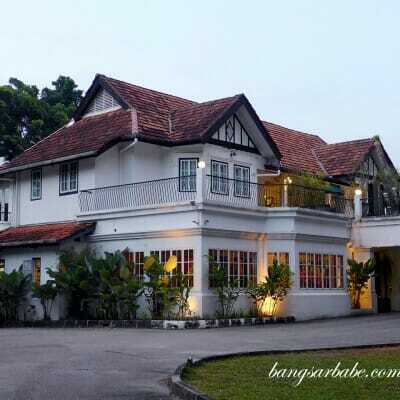 The RM120 menu comes with a complimentary glass of wine per person, or a bottle of wine for a table of three. It’s been almost a year since I last visited Sitka, and the menu seems to have changed quite a bit – expanded, with more interesting choices. 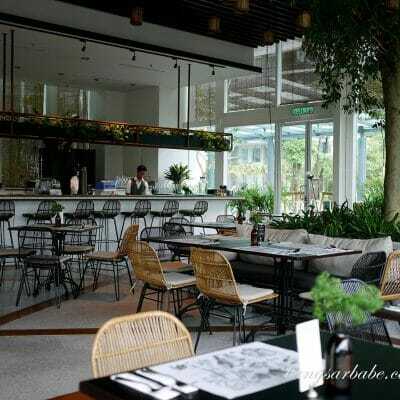 I like the idea of paying RM120++ for a solid 10 to 11 course meal as this allows you to sample more items from the menu in one sitting. Smoked unagi came first and this had a good play of textures and flavours. 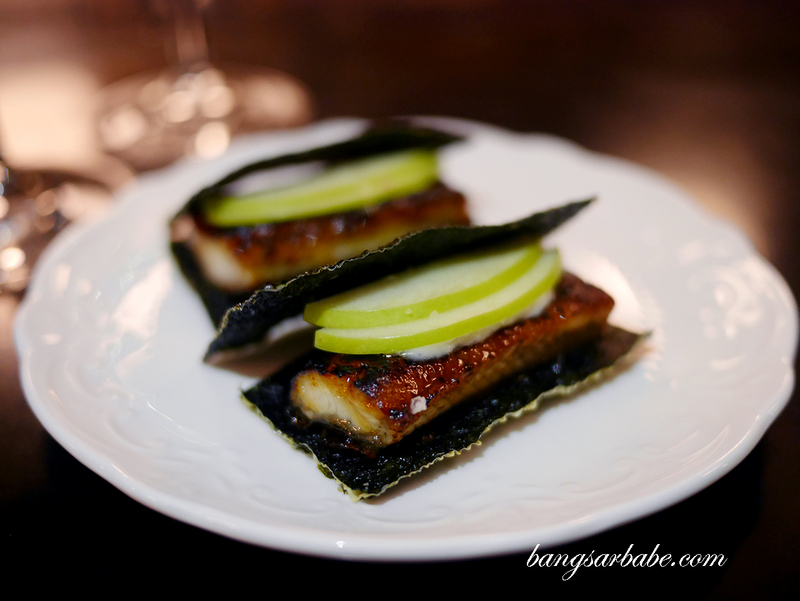 You get a nice umami from the crispy seaweed, encasing a slice of creamy eel, and a tart yet sweet finish from the green apple slices. Tuna tataki is one of Sitka’s more popular starters, drizzled with ponzu and jalapeno oil for sweet, zesty and peppery notes. 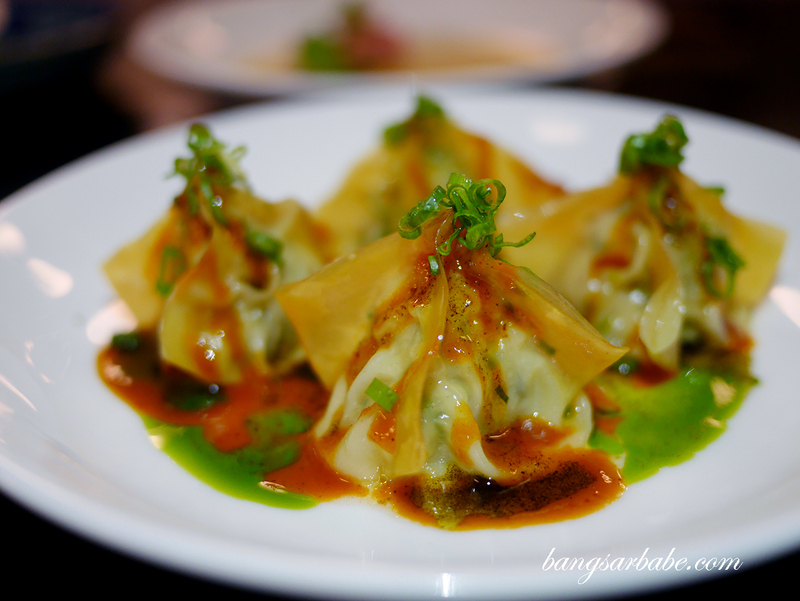 Jien likes the chicken and chive dumplings as they come with plenty of chilli oil and garlic sauce. Spring onion oil is also added for aroma and more depth – the dumpling was generously filled so you get a good bite with every mouthful. 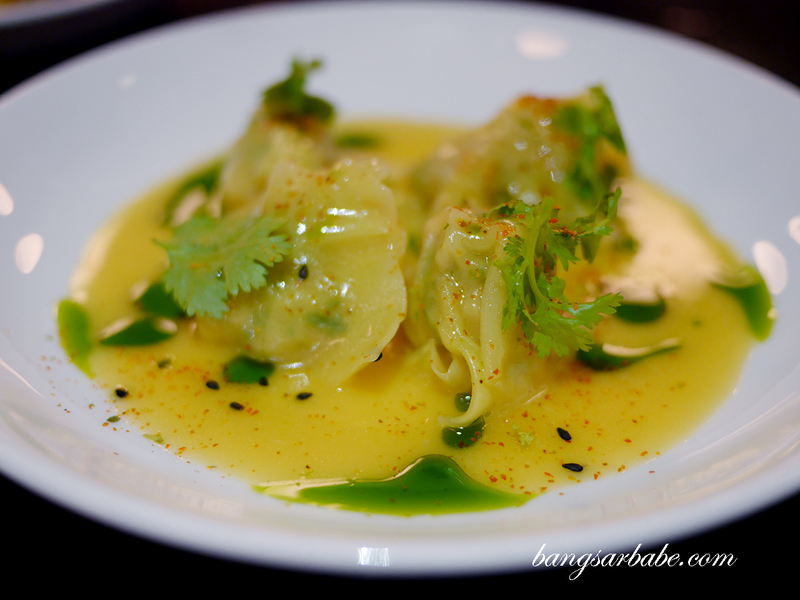 I liked the prawn wanton better – served with Thai basil oil and tomyam beurre blanc. This is lighter in flavour compared to the chicken dumplings, but the spicy yet silken butter sauce hits all the right notes with me. Don’t walk into Sitka expecting the standard chicken karaage for they make theirs with a twist. The chicken pieces are marinated with ginger and Shaoxing wine, then deep fried and topped with butter sauce, laced with curry leaves. 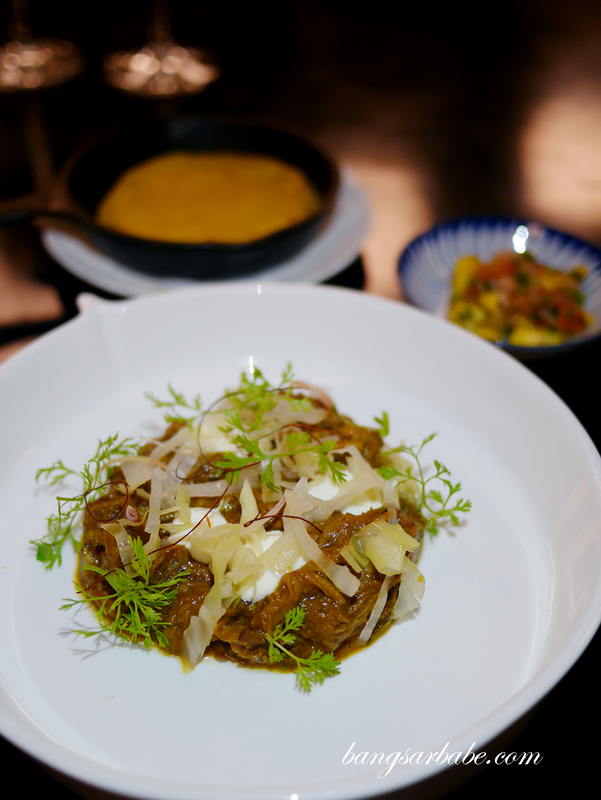 Chef Kim’s beef rendang with pickled cabbage, corn salsa and taco was a pleasant surprise. 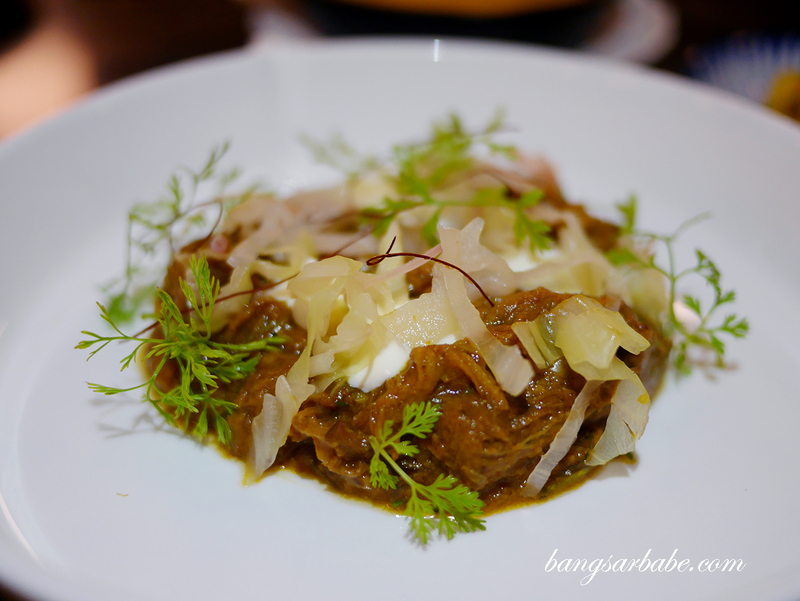 I expected it to be a dry rendang but what arrived on my table was a thick yet delicious rendang-ish stew of beef brisket, oxtail and bone marrow. 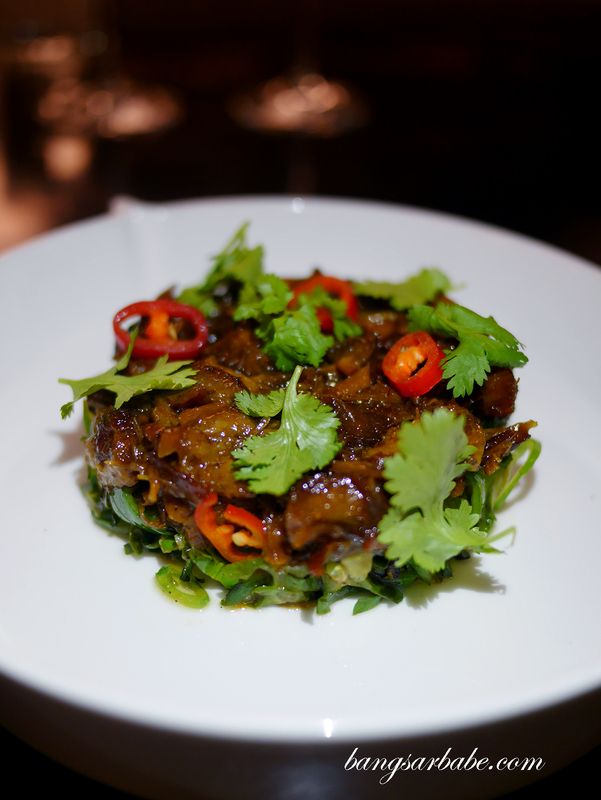 Even better was the braised lamb with coca-cola on a bed of four angle beans, sweet pea and green chilli. There’s plenty of flavour in each bite – rich, spicy notes from the chilli and an almost chocolate-y finish in the lamb. 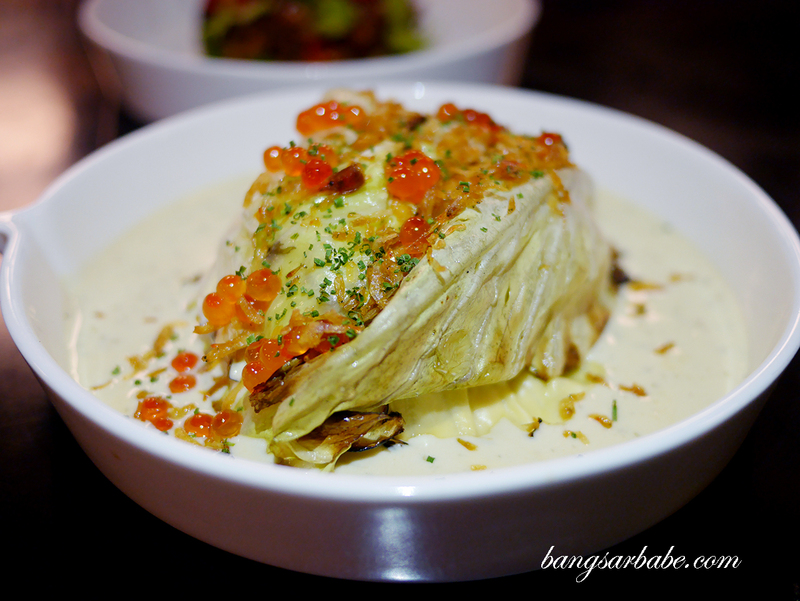 My ultimate favourite at Sitka is the steamed seabass with charred cabbage on a base of seaweed beurre blanc. I don’t fancy fish in general, but Sitka’s version is really too good to pass up. 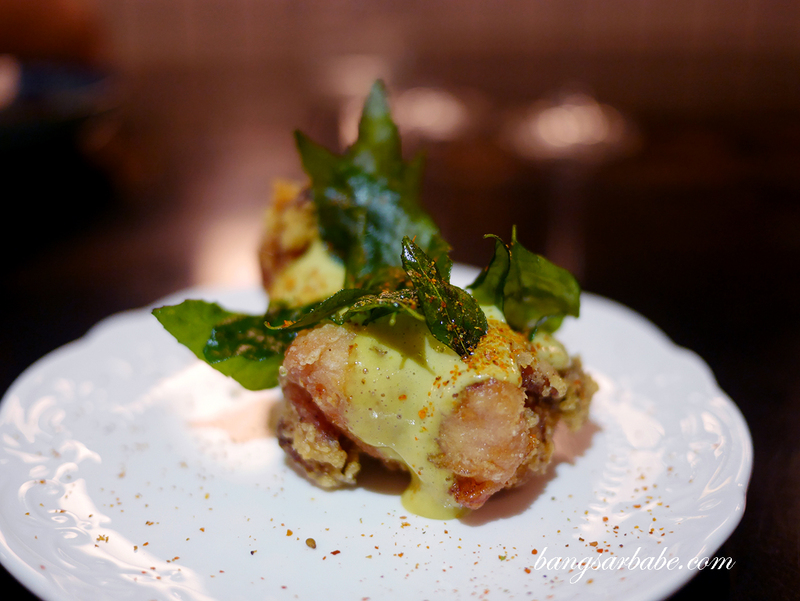 There’s almost a fluffiness to the gravy with salty accents from the crispy shrimp and ikura topping. Ramen with X.O. 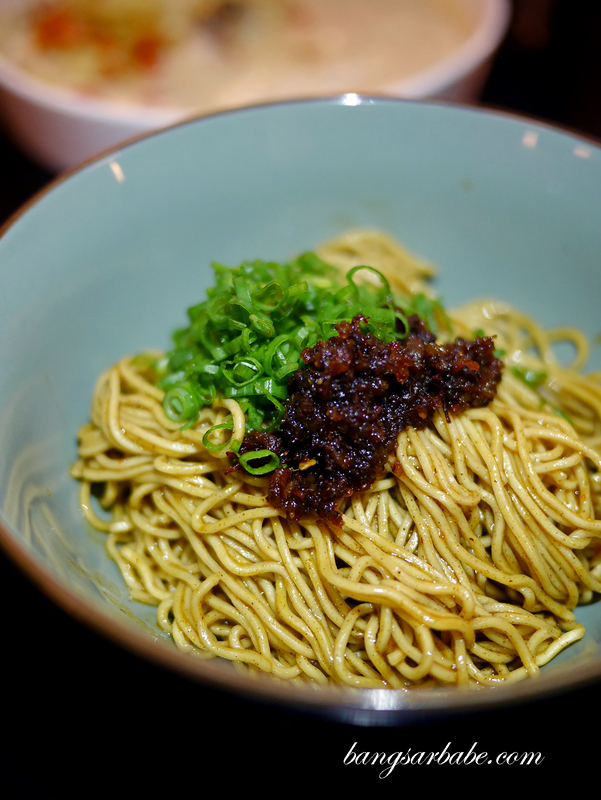 sauce and dried shrimp boasts a good, springy texture and a nice balance in seasoning. 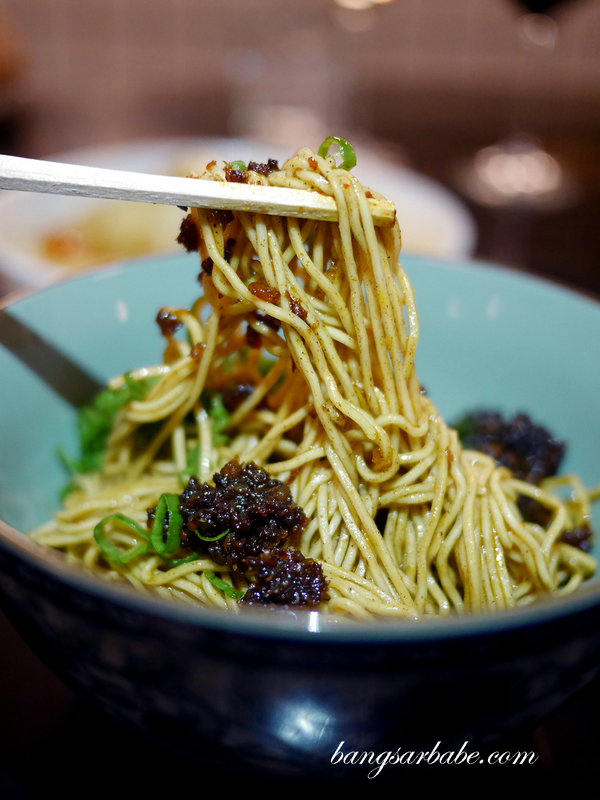 There’s plenty going on in one bite – sweet, savoury, spicy and pungent, coating the lightly chewy noodles. Desserts comprised the mango sorbet and chocolate cremeux; both delicious but Jien leans towards the sorbet while I stand firm with my preference of the chocolate cremeux. 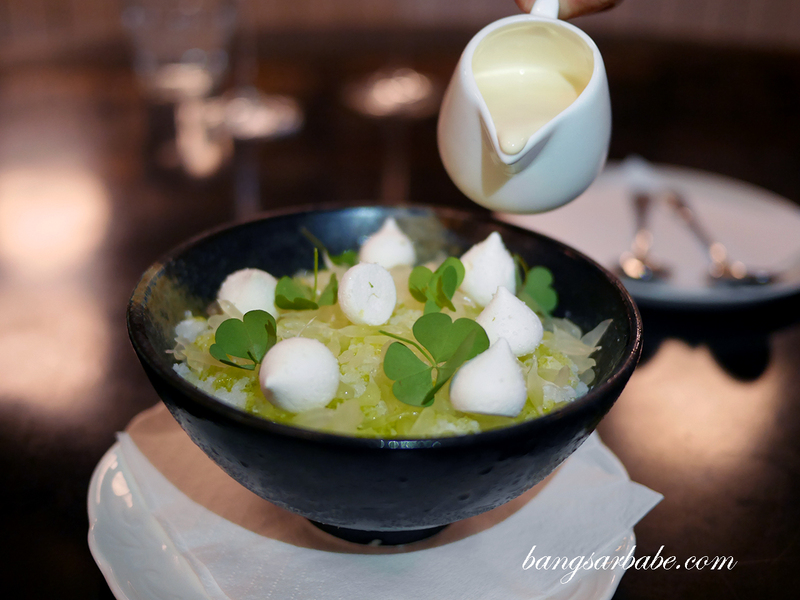 The mango sorbet is Sitka’s interpretation of the local cendol, made using coconut ice, kaffir lime, pomelo and condensed milk cream. Ideal for those who want a light finish. I like my endings heavy and rich in flavour profiles and the chocolate cremeux did just that. 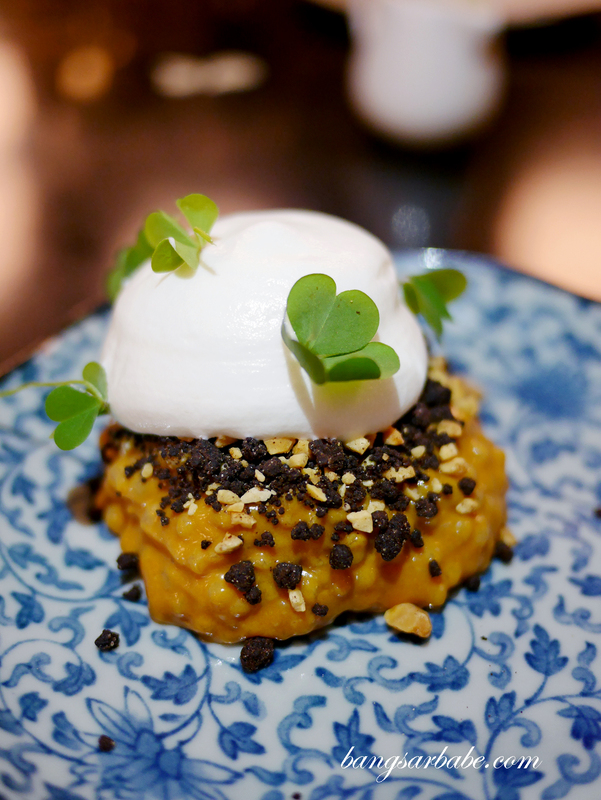 This assemblage of coconut caramel and chocolate mousse with burnt butter and peanut crumble reminded me slightly of Gula Ting Ting. 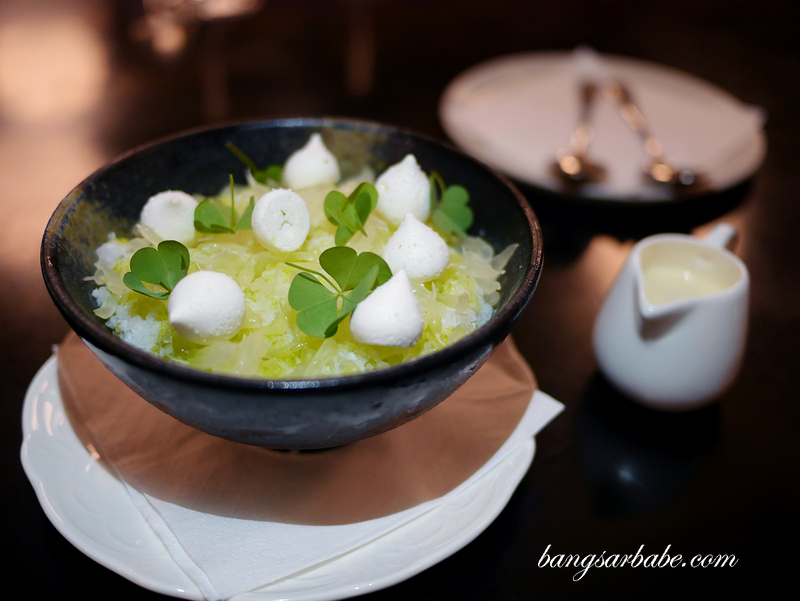 I like malt flavours in general so this dessert was just my kind of thing. For Jien, not so much. 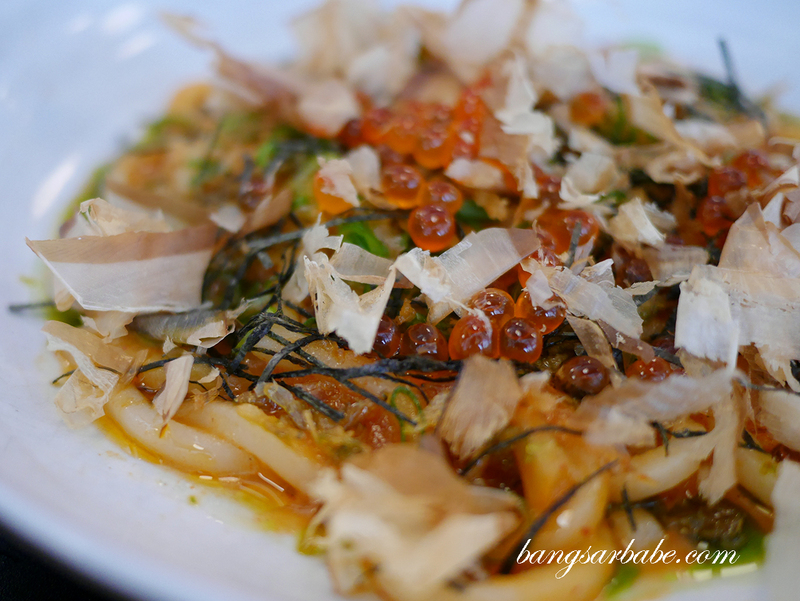 We went back a few weeks later to try other items on the menu — Kimchi Udon (RM38), served with crispy shrimp, salmon roe and bonito flakes on top. This was an interesting combination and one I didn’t expect to work, but it did. 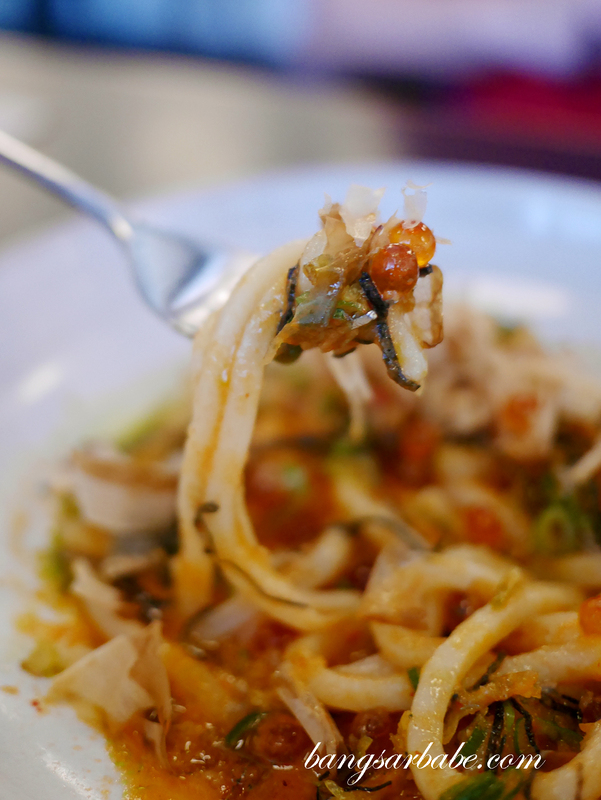 You get that chew from the noodles while the kimchi gives the overall dish a tangy, mildly pungent flavour. 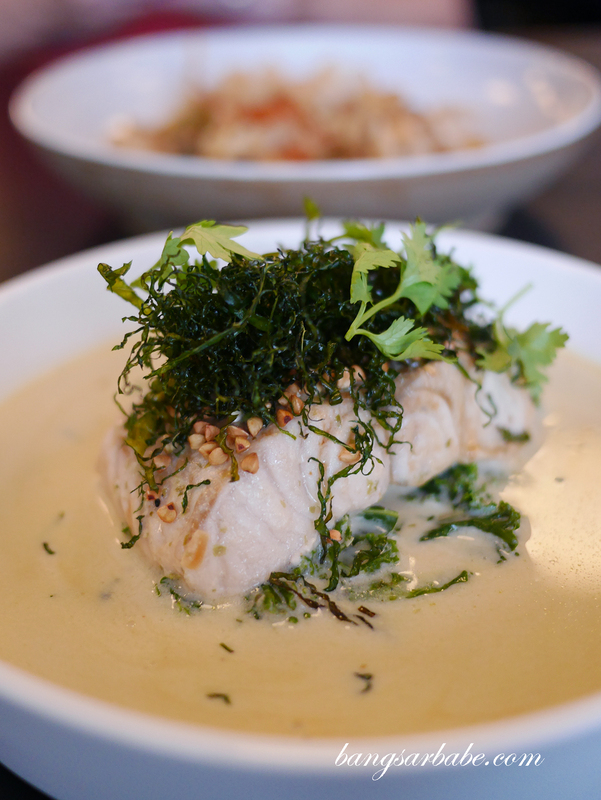 As I was previously impressed with their fish dish (seabass with charred cabbage), I went for the Steamed Market Fish (RM42) this time around, served on a base of dashi cream and organic kale. This too, was delicious. The fish was firm and sweet, and I liked the dashi base which had good balance of creamy and tangy. This isn’t too heavy a dish, making it perfect for a casual lunch. Overall, we enjoyed our experiences at Sitka. I like how the ingredients are fresh (locally sourced) and there’s no pretense so I get to lay back and enjoy my food. 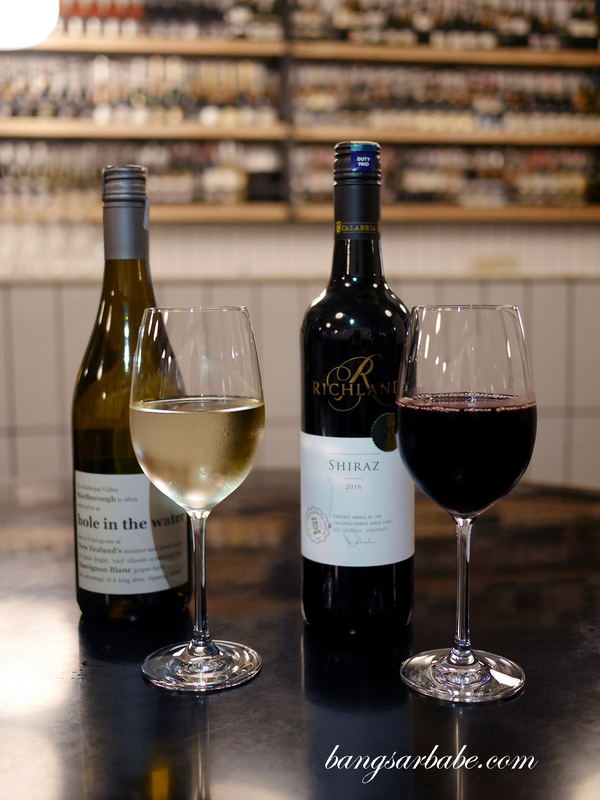 The Sunday Sessions is priced at RM120++ per person (table of 3 gets a complimentary bottle of wine), available all day long on Sunday. 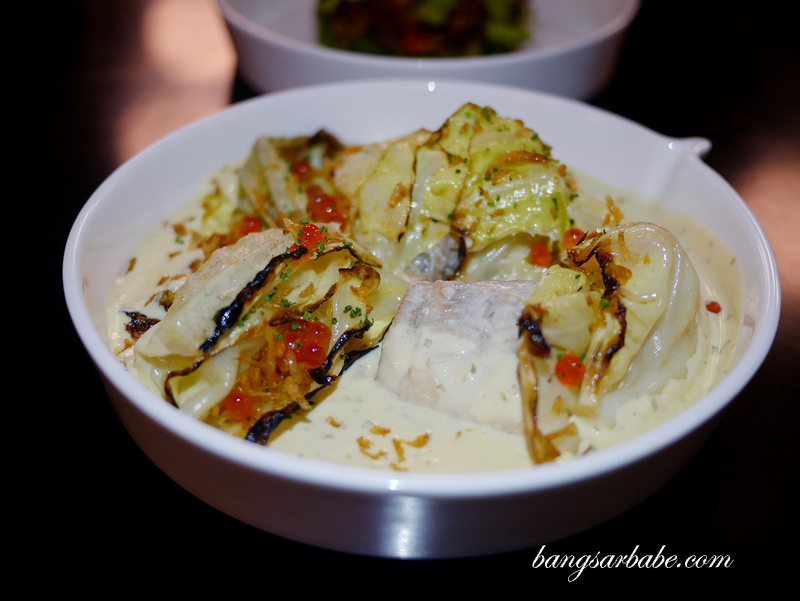 Verdict: The seabass with charred cabbage is a must-try.